Abdul Ahmed has found a new source of inspiration-- and the support he needs to achieve his educational goals. 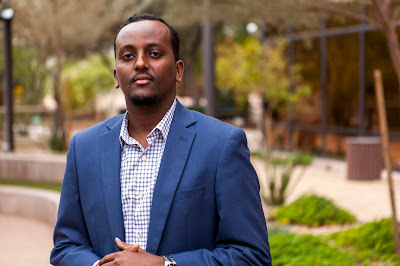 He is a 2015-16 recipient of the We Are Rio Employee Giving Campaign, a part of a Maricopa Community Colleges Foundation (MCCCDF) employee giving initiative to help raise funds in support of scholarships for Rio Salado students. Ahmed is a Rio Salado customer service representative and a full-time student who is pursuing a degree in Public Administration through Rio Salado’s 90/30 university transfer program with Northern Arizona University. 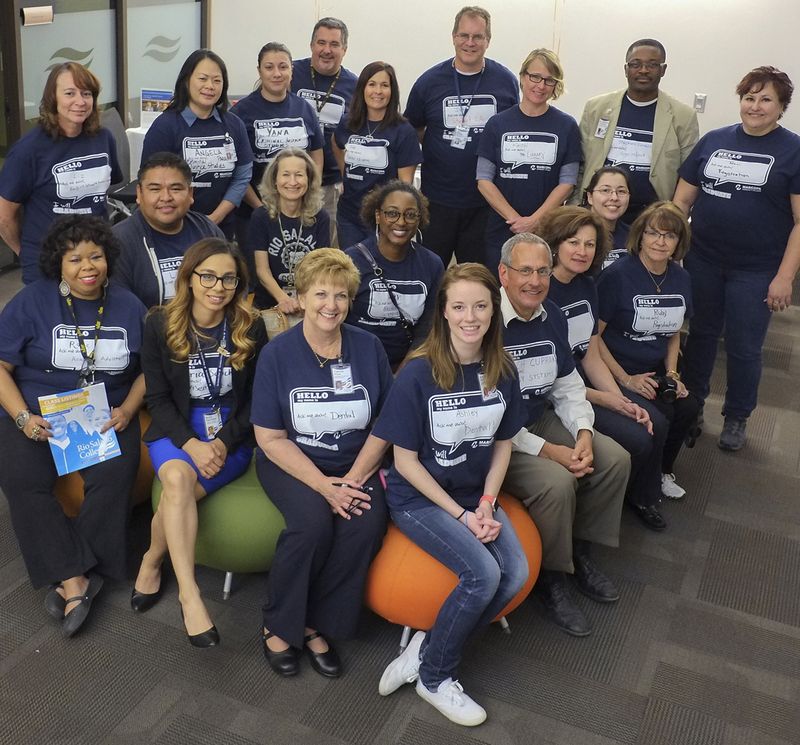 Rio Salado employees come together every spring to raise funds for the We Are Rio Employee Giving Campaign. During the 2016 campaign, the college raised more than $22,000 for student scholarships. “The level of participation and success of this campaign exemplifies the generosity of Rio Salado employees and their commitment to making education affordable and accessible,” said Rio Salado Vice President of Strategic Initiatives and Information Services, and Chair for the We Are Rio Employee Giving Campaign David O’Shea. If you would like to make a donation, please visit this web page to learn how you can make a difference. 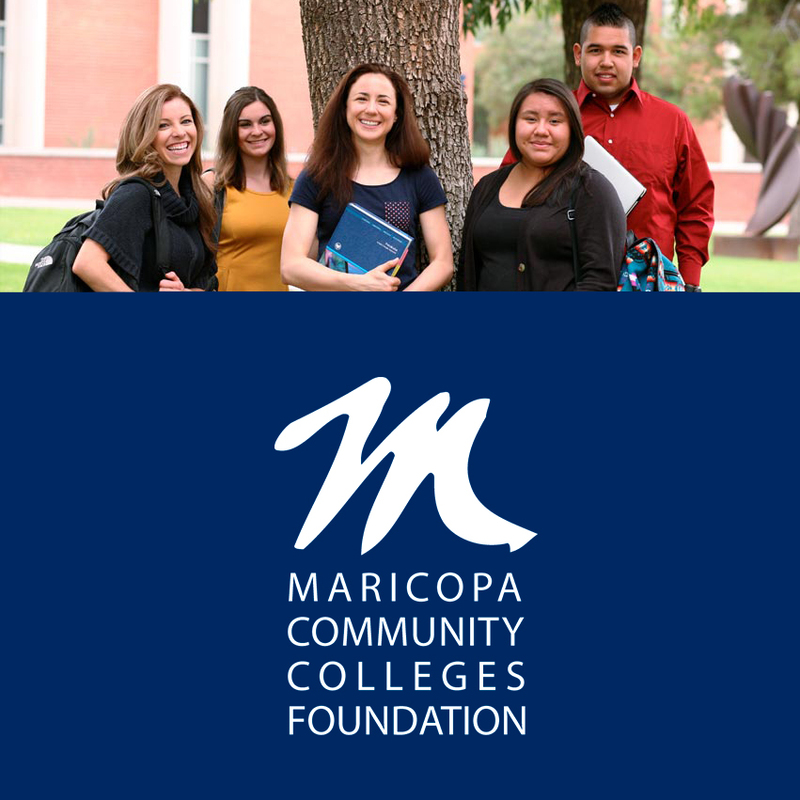 The We Are Rio scholarship is one of several exclusive opportunities for Rio Salado students, and one of hundreds of scholarships that are available through MCCCDF. MCCCDF fall applications will be accepted Feb. 1 – March 10. Visit mcccdf.academicworks.com to view opportunities available to you. Check out this blog post for tips on how to apply.